As McCarthy includes in the article, John Madden made $8 million a year as a color commentator, Troy Aikman makes around $7.5 million a year for Fox, and Jon Gruden — now the Raiders’ head coach — made $6.5 million a year doing Monday Night Football on ESPN. 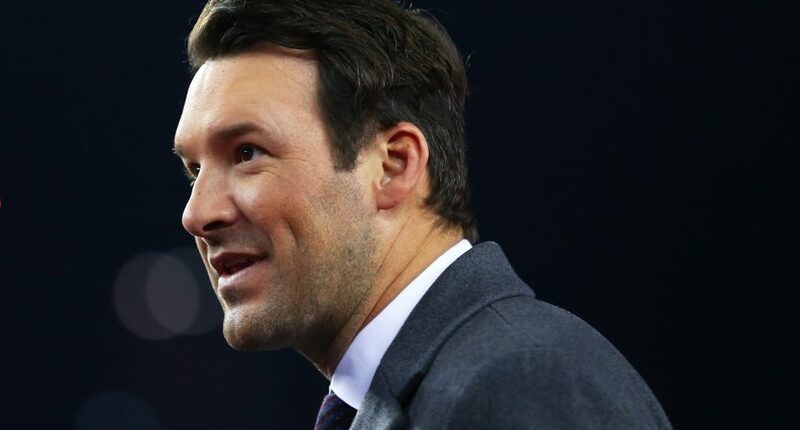 Romo, 38, signed a three-year deal with CBS before the 2017 NFL season that pays him $4 million a year. After the former quarterback’s incredible success and popularity as a color commentator over the first two seasons, it’s understandable that he’d like a record-breaking contract to stay at CBS.